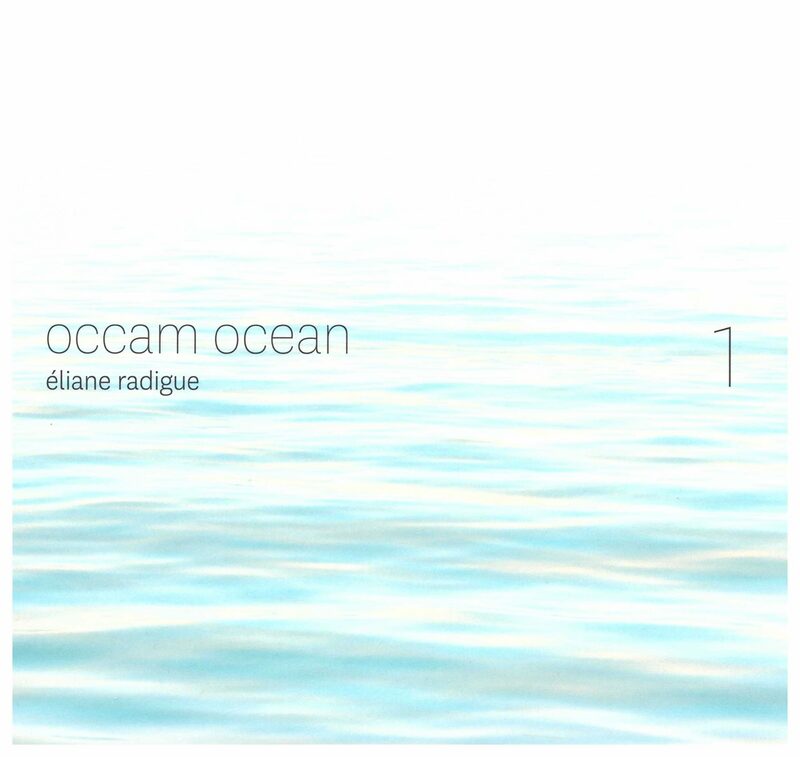 Éliane Radigue spent most of her career taming synthesiser feedback into exquisite astral sounds. Her pieces lasted for hours: grand vistas that unfolded with monumental slow grace. Now she’s into her 80s and writing her ultra-slow music for acoustic instruments, working on a roaming series of solo and ensemble pieces called Occam after the theory of philosopher William of Ockham that the simplest option is always the best. There are no scores, only verbal instructions, and nothing can move fast, so Radigue is very particular about which musicians she’ll trust to take her ethos seriously. The three featured on this album are the very best: harpist Rhodri Davies, violist Julia Eckhardt and clarinettist Carol Robinson, all stunningly adept at summoning those ephemeral overtones and partials, all masters of what Radigue calls “the virtuosity of absolute control”.